Brand new product Line! 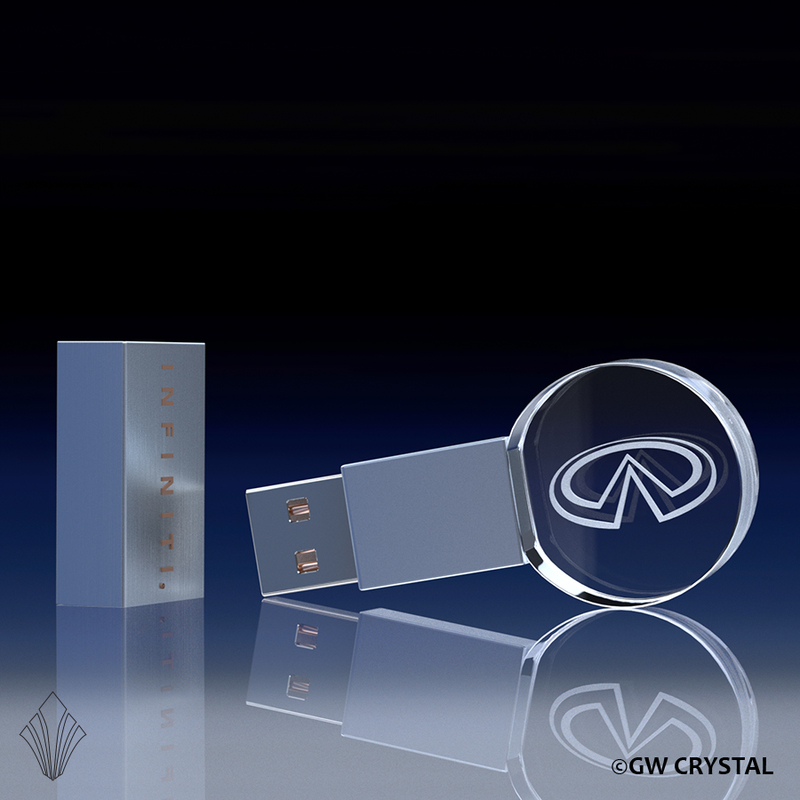 Take your data, pictures, videos and more to go with our new Crystal USB Flash Drives! Ideal for Corporate, Education, Professionals, and everyone in between. 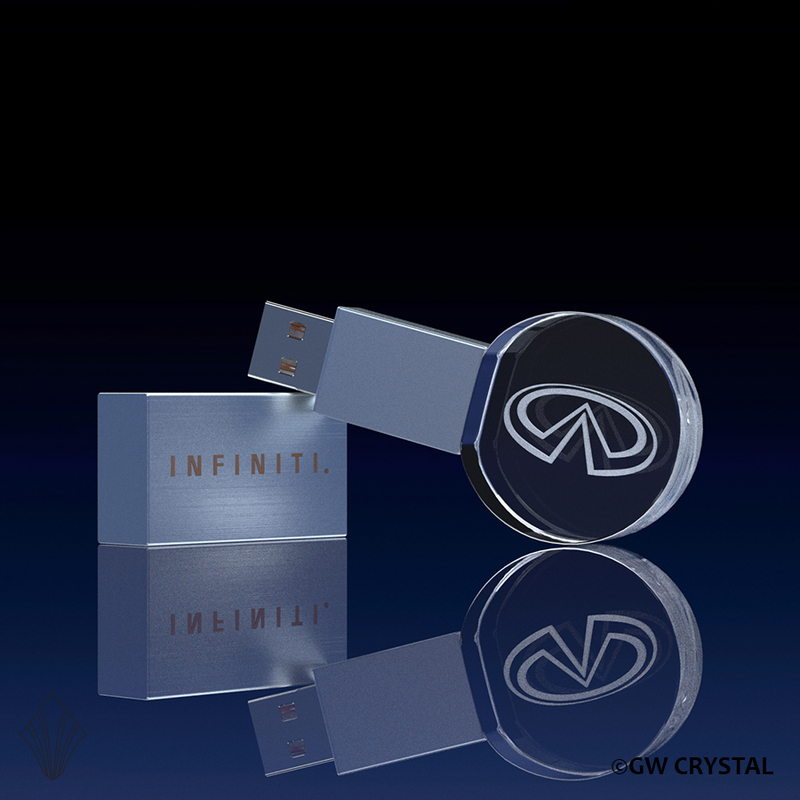 A great way to deliver powerful brand impressions combined with optional uploading of your content. 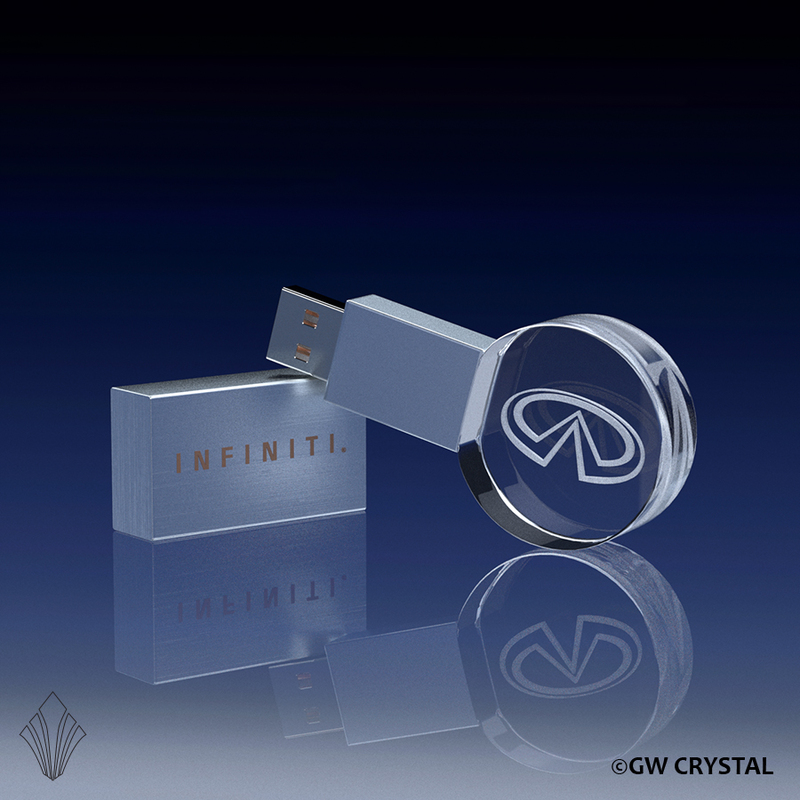 Select from multiple styles, memory from 512MB up to 64GB and a choice of White, red, blue or green lighting to highlight your 2D or 3D HD engraving within the crystal. 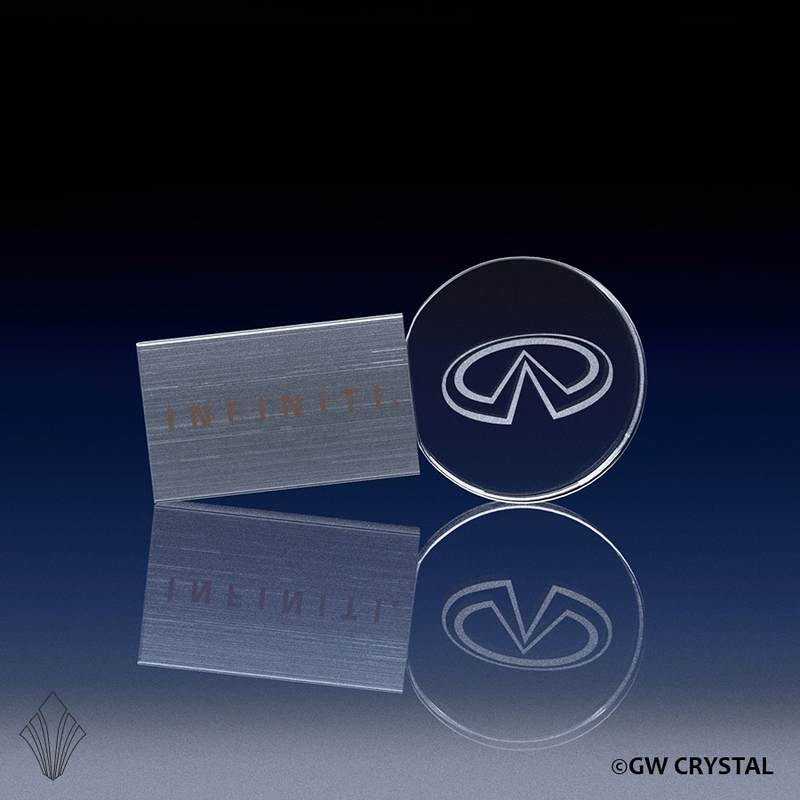 Optional Case engraving also available.